Bring your family to an Egg Hunt with Mr. Bunny at Nest. It’s Mr Bunny’s Spring Celebration at Nest! The April 12 event is SOLD OUT – but they have added an April 19th event! Hop on down to Nest Playspace in Racine for a magical celebration of Spring. Kids will enjoy making a craft, story time, open play at Nest, and a child-friendly egg hunt. Small children can take their time looking for colorful eggs hidden all around Nest, because unlike bigger egg hunts there is no need to rush to grab as many as possible. The eggs are empty (thanks for helping Mr. Bunny find them all), and after the egg hunt each child can turn their eggs over to Mr. Bunny to receive a special basket with treats picked out specifically for our littlest friends. 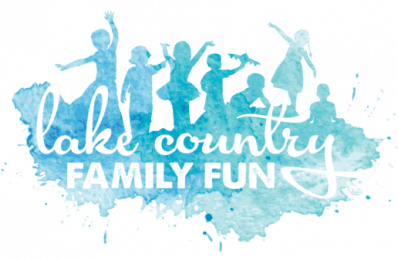 Ticket price $25.00 – includes 2 adults 1 child. Additional children $18.00, and additional adults $4.00 each. *Mr. Bunny is pictured in our event photo, isn’t he fashionable?!? 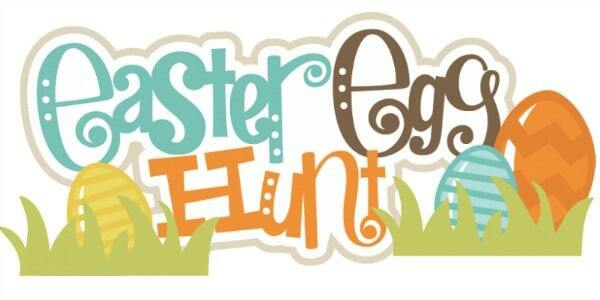 Find more local Easter Egg Hunts and Easter Brunches HERE! Learn more about Nest in our Birthday Party Guide.